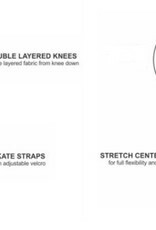 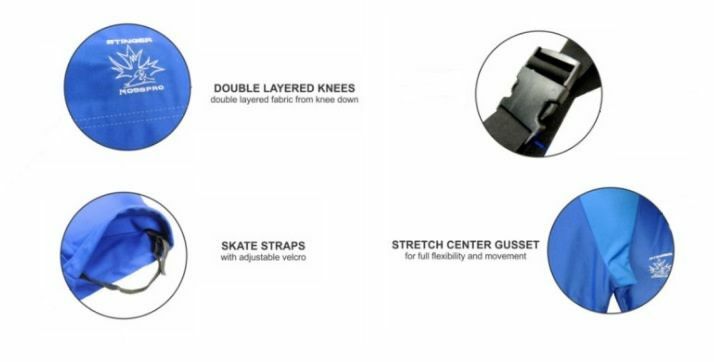 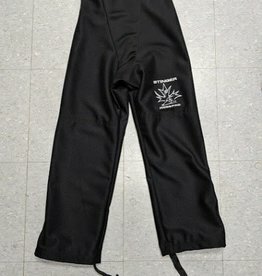 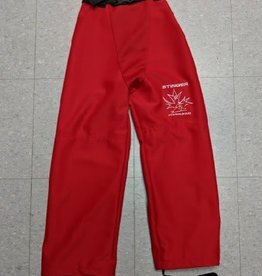 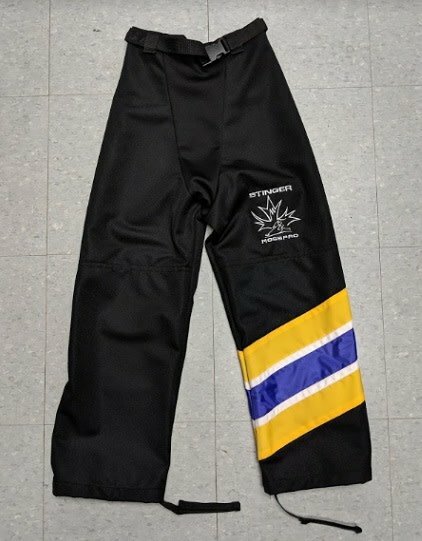 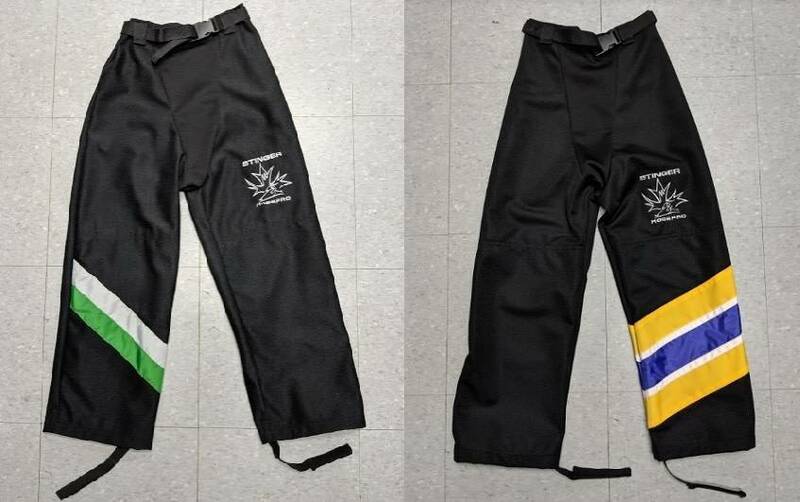 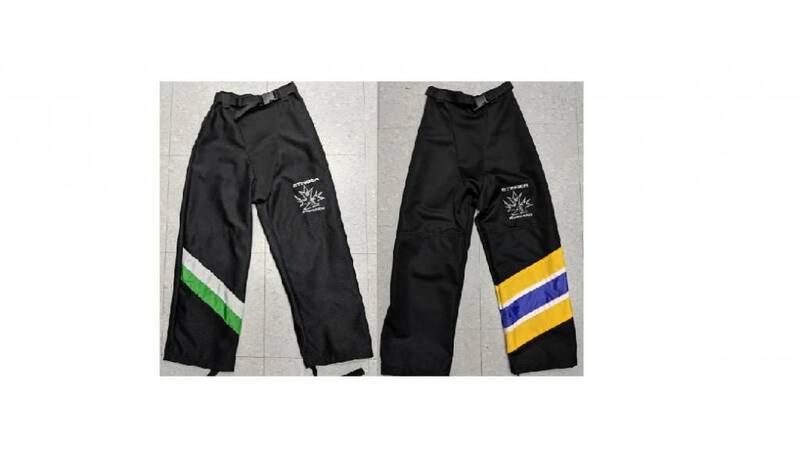 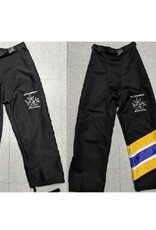 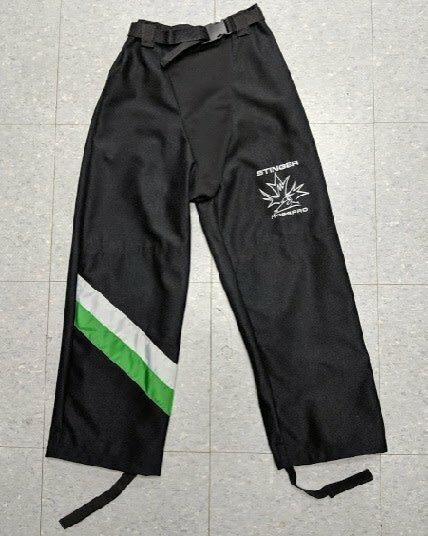 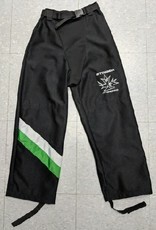 Mosspro Pants are the top selling pant for Ringette. 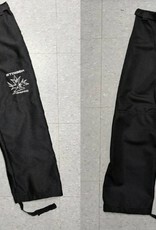 Made from a heavy-duty polyester material, the pants are strong, come belted and are double layered from the knee down. 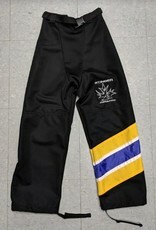 Stay on top of the game with the best in Ringette from Sportwheels!